Maria Silk Dress By Myran A dress for everyday or for going out night, easy to wear, long, with button and long sleeves, with a belt. 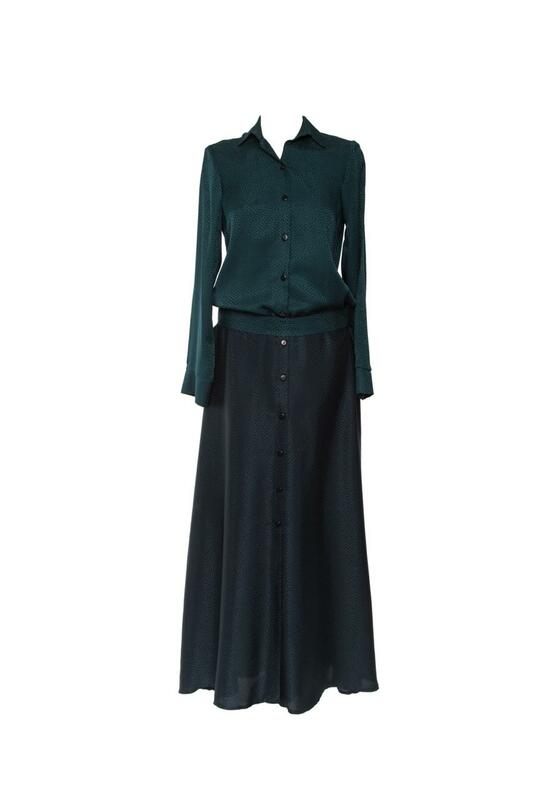 A dress for everyday or for going out night, easy to wear, long, with button and long sleeves, with a belt. Fabrics: Shirt in 100% silk.